We don't measure success by counting the thousands of roofs we have installed and repaired since 1977. 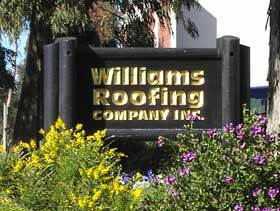 We judge our achievements one roof at a time...by pleasing each customer who has entrusted Williams to work on their home or business. 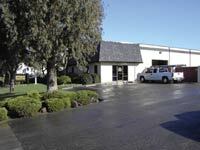 Williams Roofing will always work in your best interest, utilizing quality materials, state-of-the-art techniques and equipment, comprehensive insurance programs and the most experienced and skilled craftsmen in the industry. It is our goal to build and maintain client relationships by providing you with unprecedented service and undeniable quality. We want Williams Roofing Company to be your roofing contractor of choice in the tri-county area because we believe Williams Roofing will PROVIDE YOUR HOME'S BEST COVERAGE. Of all the components that make Williams Roofing a success, nothing is more important than our people. We are convinced that we have assembled the finest team of employees, each with superior skill levels, integrity and desire to do everything possible to please you. 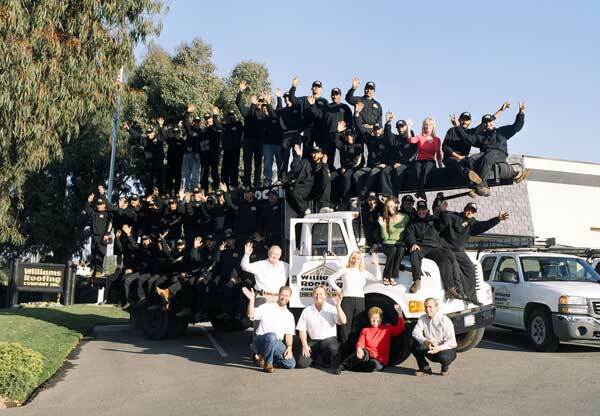 Our employees average more than 15 years of service with the company. We are proud of the longevity, stability and excellence of our staff and crews, and we do everything possible to create an outstanding working environment for them. That means that the product and service you get will be unmatched. All the modern equipment is only as good as the people who run it. That is why our reliable team of veteran, skilled employees brings an unrivaled level of expertise to each and every job.